In an enthralling 12-round world lightweight battle, Jorge Linares (41-3, 27 KO's) outclassed Anthony Crolla (31-5-3, 13 KO's) to secure the WBA, WBC Diamond and Ring Magazine titles. Linares, a three-time world champion, emerged superior in every department en route to a convincing win, however unjustified with scorecards of 115-114, 117-111, 115-113 that suggest the fight was closer than it was in reality. In a bizarre, biased contest at times, which saw referee Terry O'Connor twice wrongly berate Jorge Linares for striking below the belt when replays showed it was a legal shot, Crolla also proved his toughness and durability at the elite level in a defeat he will use as a real learning curve for the future. Linares, though, from the outset, implemented a higher and more effective workrate while Crolla closed the distance but threw little shots in a sign of respect for Linares' power in the early rounds. In doing so, he lost all four stanzas as the neat, varied work to head and body even impressed the naysayers of Linares, who enjoyed success with sharp and accurate straight right/left hook combination upstairs. Include the left hook to the body, too, for the 31-year old who peppered the rib cage of a tentative Crolla with accuracy and measured intelligence to the extent he didn't exert an awful amount of stamina like many were accustomed to seeing with Linares over the years. He arrived with a smart gameplan and was executing it to sheer perfection. While Linares showed his class that has earned him three world titles over the course of his career, Crolla briefly but inconsistently exploited gaps in his defence, most notably his own array of hooks to the body followed up by straight, jolting right hands that were cheered by the Manchester crowd in the first real success the WBA champion sustained. Similarly to Scott Quigg's loss to Carl Frampton, where Quigg started too slow and chucked the first six rounds away, it seemed like another strategic blunder from Joe Gallagher as Crolla's punch output was too low to match that of Linares, and even his skill too. 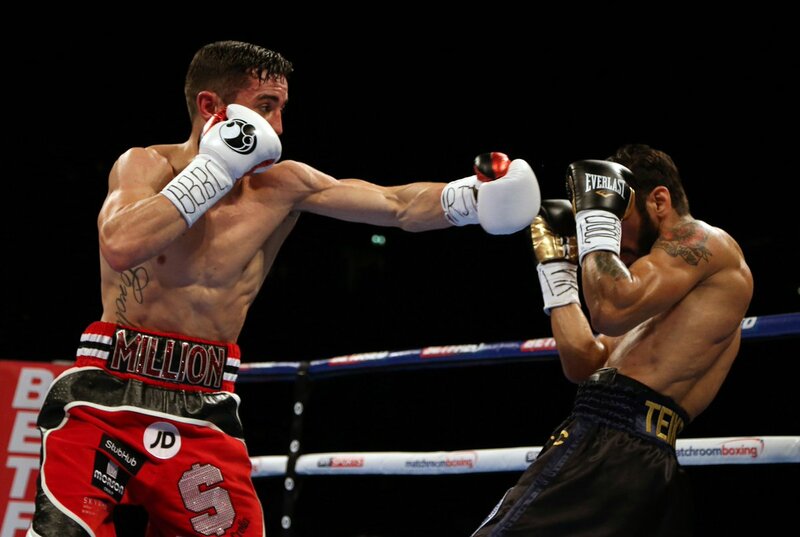 Yet in sheer demoralization having had his most impressive round in the seventh, Crolla was hurt and backed up by a brilliantly-timed overhand from Linares who, in trademark fashion, then teed off with lightening combinations for over 15 seconds at the end of the round before a bruised, reddened Crolla replied with his own barrage of shots to conclude the best stanza of the entire fight, and one Linares won to further cement his lead on the scorecards. As the fight progressed, the experience of Linares came to fruition as he prevailed in exchanges and intelligently selected his assaults, with the tiring Crolla lacking both power and skill to take the amount of rounds necessarily off Linares in order to close the show in style. 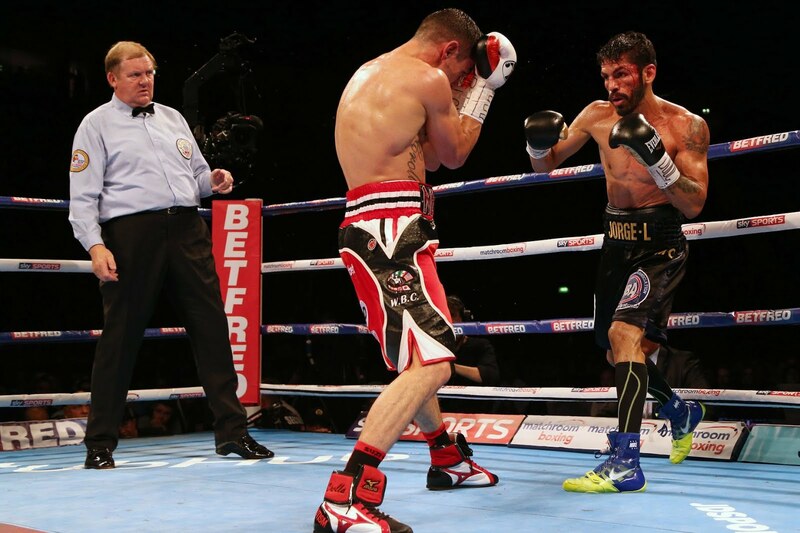 The fight favoured Linares in the trenches, as his experience at the elite level proved dividend over Crolla who was found wanting during the all-important championship rounds. Linares, unfazed as ever, closed the fight by winning the majority of the later rounds, and Crolla, his team and the crowd were aware of the decision about to come their way. Jorge Linares won on all three scorecards: 115-114, 117-111, 115-113. He is now the WBA, WBC Diamond and Ring Magazine champion at 135lbs in the lightweight division. A brilliant display of skill, experience and intelligence from Linares who, ultimately, outclassed and outgunned Anthony Crolla who lacked the required skill to deny his opponent of victory. While fans angle for an all-Manchester showdown with WBO champion Terry Flanagan, his promoter Eddie Hearn insists a deal is in place for a rematch with Linares to take place in Manchester again. In an enthralling 12-round lightweight battle, Jorge Linares (41-3, 27 KO's) outclassed Anthony Crolla (31-5-3, 13 KO's) to secure the WBA, WBC Diamond and Ring Magazine titles.